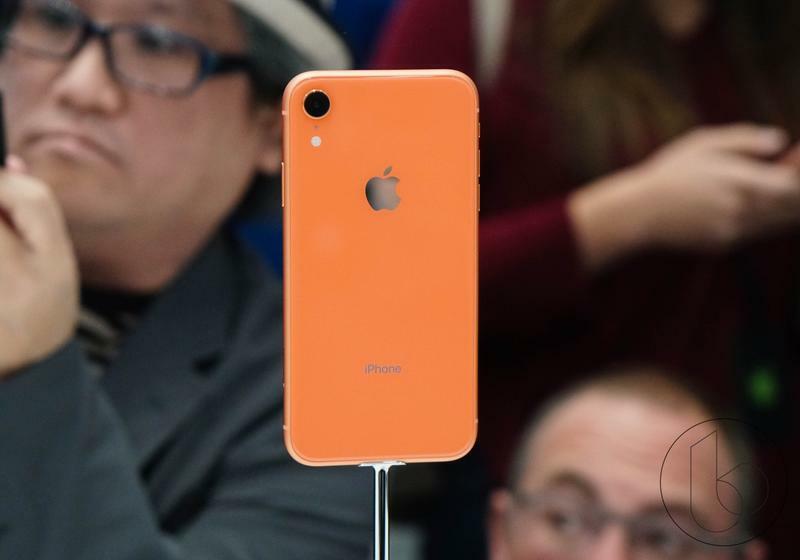 Apple made some very interesting decisions with the iPhone XR that left us with a lot of questions. 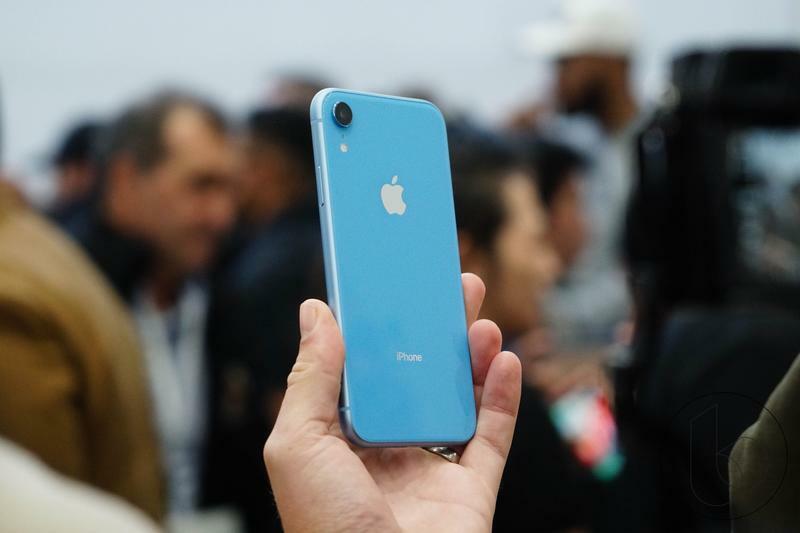 Now, in honor of the phone’s upcoming release, Apple senior vice president Phil Schiller has cleared some of these questions up. 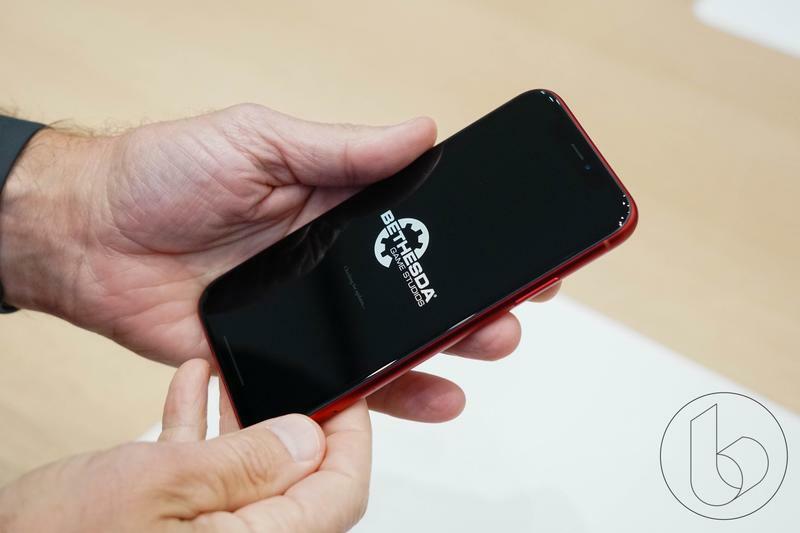 The high ranking Apple executive sat down with Engadget to talk about the iPhone XR and ended up touching upon two specific subjects pertaining to the phone, including the surprising naming scheme of the iPhone XR (and XS) and the polarizing decision to include a sub-1080p display on its newest smartphone. 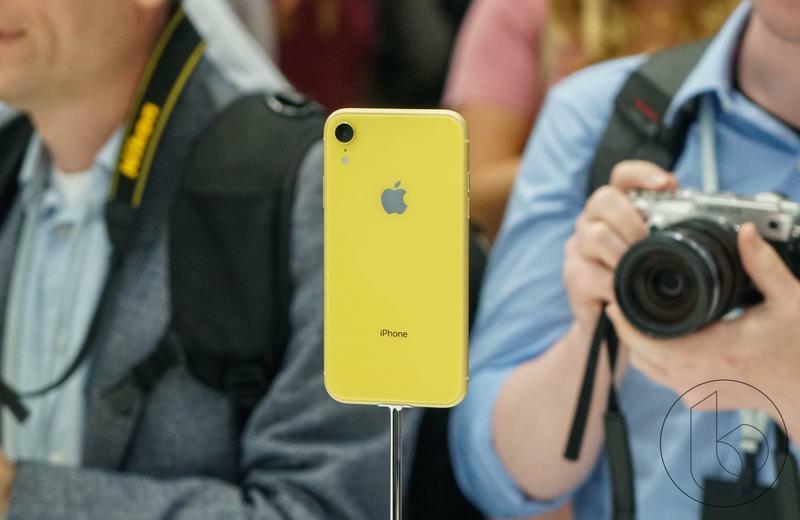 For the past decade Apple has used the letter S for upgrades to its phones that don’t necessarily mean a big redesign. 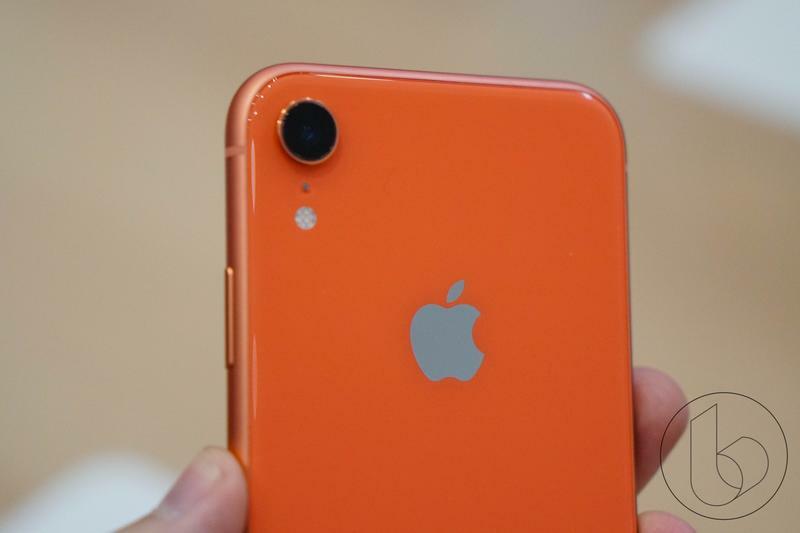 It wasn’t much of a surprise when the iPhone XS was announced, but when the iPhone XR was, we were quite surprised and slightly confused given it was the first time the R letter had been used in iPhone branding. However, Schiller explained a reasoning that makes a surprising amount of sense. “I love cars and things that go fast, and R and S are both letters used to denote sports cars that are really special,” says Schiller. 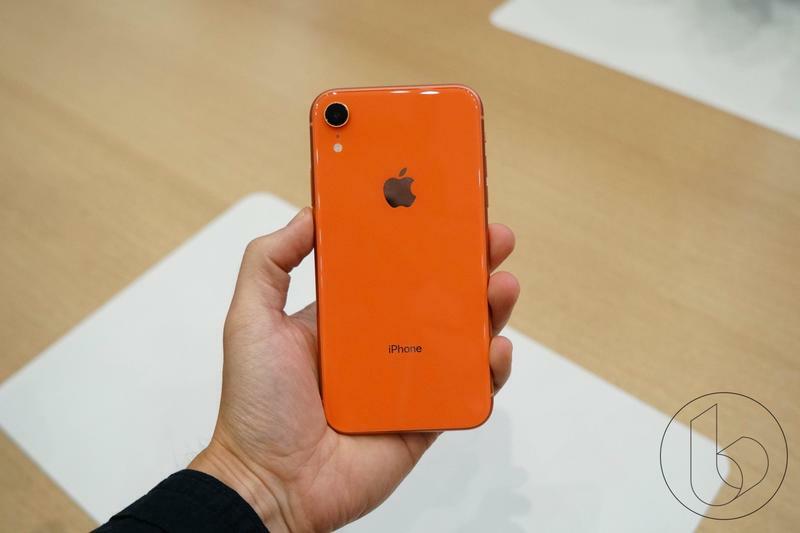 I like what he did there with the reference to “fast” and “special” sports cars in comparing them to the iPhone XS and XR, which are some of the fastest phones thanks to the powerful A12 Bionic chip. If Apple really did go with that reasoning, that’s actually an ingenious move. 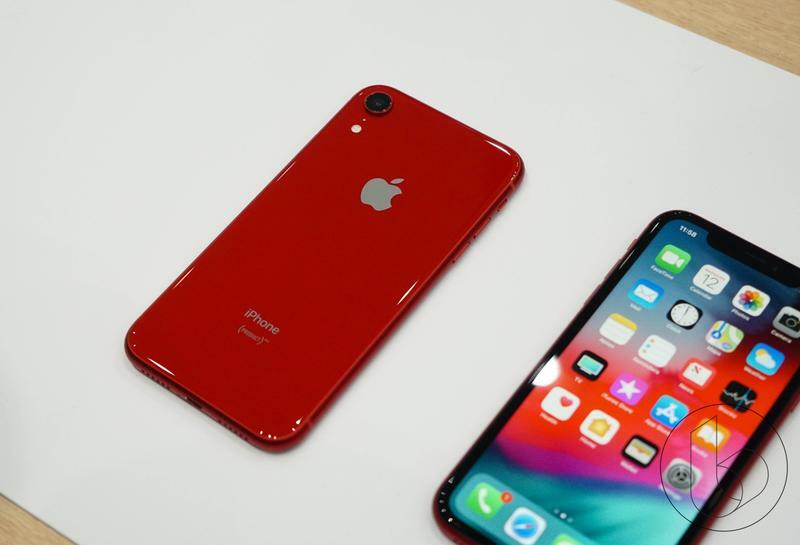 People associate the S and R letters (in terms of cars) as performance vehicles, why not play off that built-in association with the naming scheme of the iPhones? 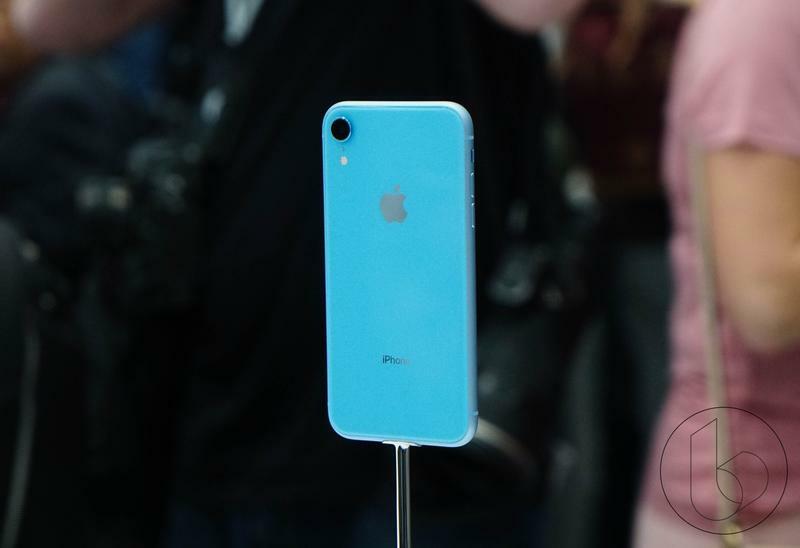 Moving on to the iPhone XR’s display, Phil Schiller was a little more direct with his answer. 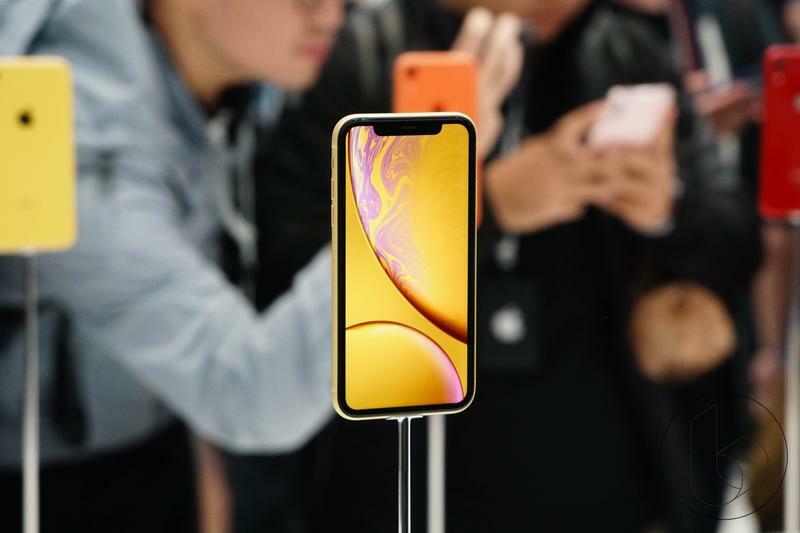 Over the last eight years, Apple has been referring to the iPhone’s display as a Retina Display because it eclipses the 300 pixels per inch barrier making pixels imperceptible to the naked eye unless you press your eye against the screen looking for pixels. 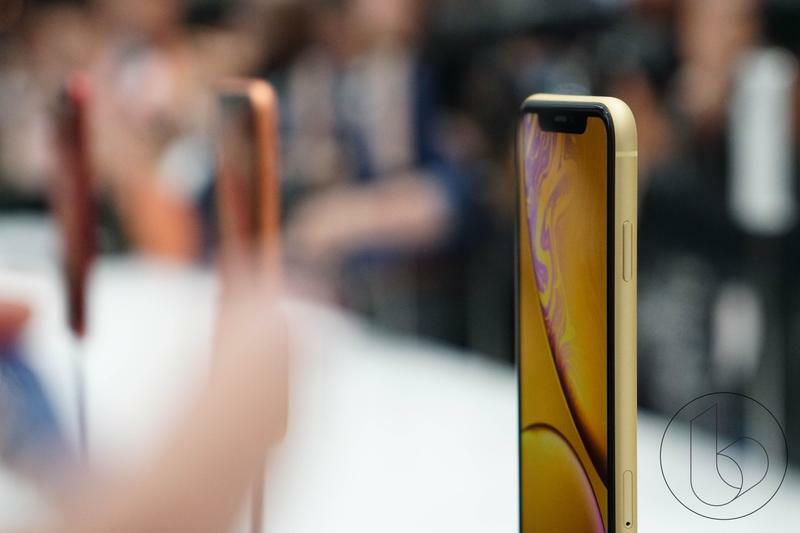 The iPhone XS and XS Max display easily eclipses this barrier with their Retina HD displays, but the iPhone XR doesn’t and Schiller explained why not. 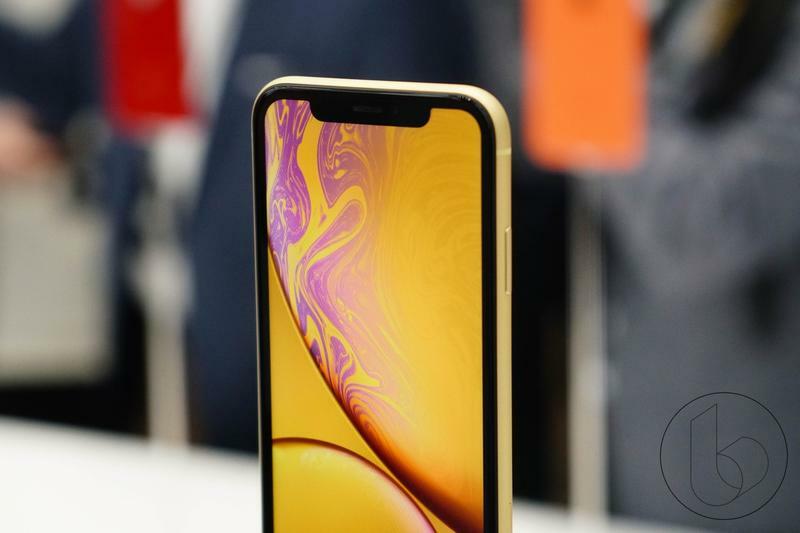 Schiller made a great point in saying that the display on the iPhone XR (1792 by 828) looks amazing. It really does. 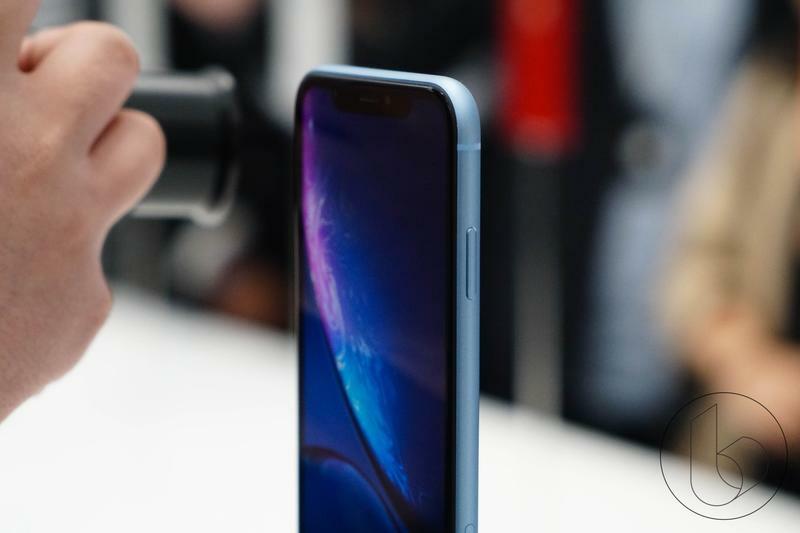 That being said, we don’t agree with him as even mid-range Android phones include a 1080p display and cost less than the iPhone XR. Even he can’t argue that Apple isn’t netting extra profit as a result of the decision to include a lower resolution display. 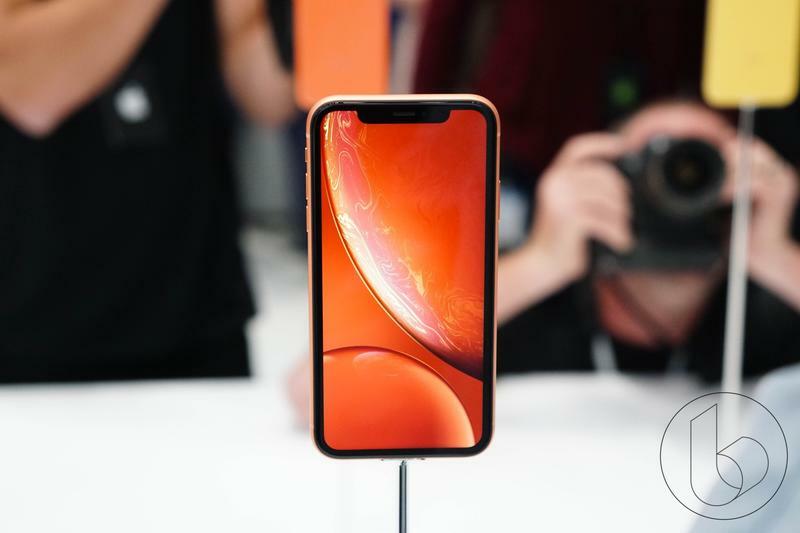 It’s completely unnecessary for Apple to throw in a display with a higher resolution in the iPhone XR because of the point Schiller mentioned, but it would have been a nice gesture for customers.